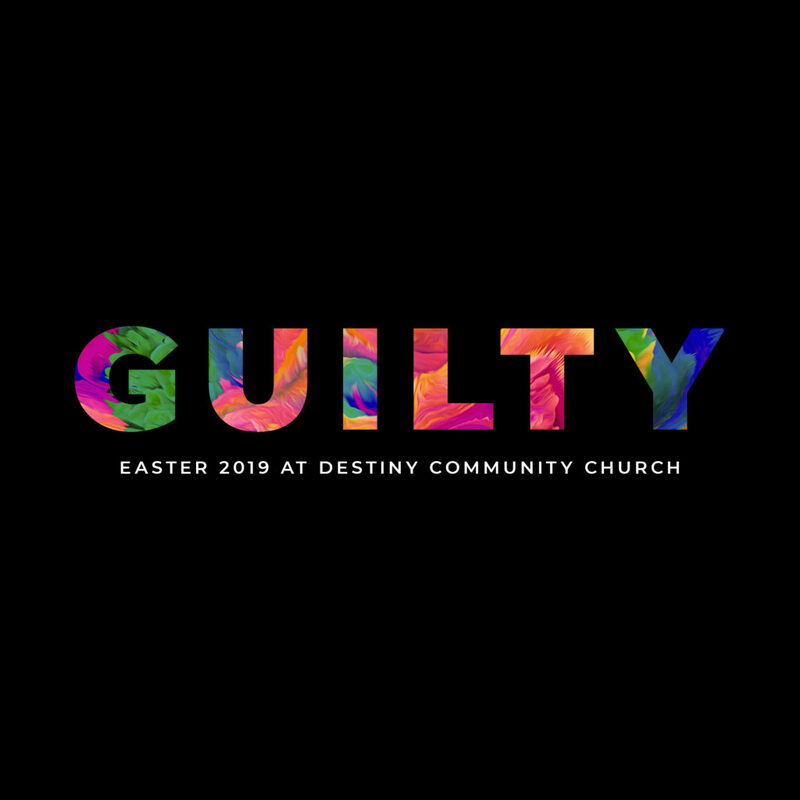 If you are interested in learning more about DCC or getting involved by serving on a Direction Team, then Discover Destiny is the place for you. If would like to attend the Discover Destiny sessions beginning February 3, register under Event Registration on the website or DCC App. All three sessions are at The Blend at 9:45am. Check your children in the nursery at Oak View Middle School or Destiny Kids at the DCC Student Center and arrive early to enjoy refreshments.